AKC Siberian husky "APACHE x TIMBER LITTER" Last one 1 black / white "TAMA" female with brown eyes available. Taking deposit $250.nonrefundable. Asking $800 pet / $xxxx full registration plus tax. 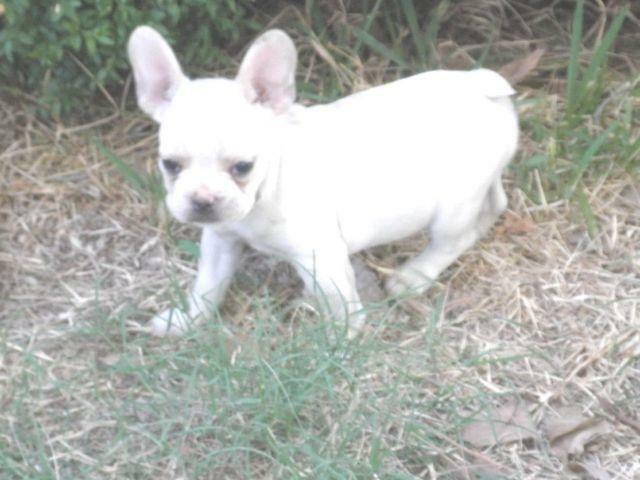 The puppy ready to pick up end of Jan xxxx. Pick up! Or Ground shipping if buyer corrdinates and at their expense. If you are interested. Contact me at 405-802-xxxx text. Visit at www.debbiesdreamsiberians.com. Location at Harrah, Oklahoma xxxx5.